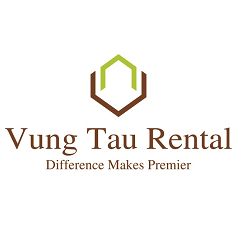 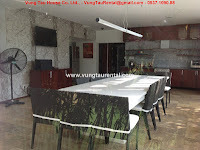 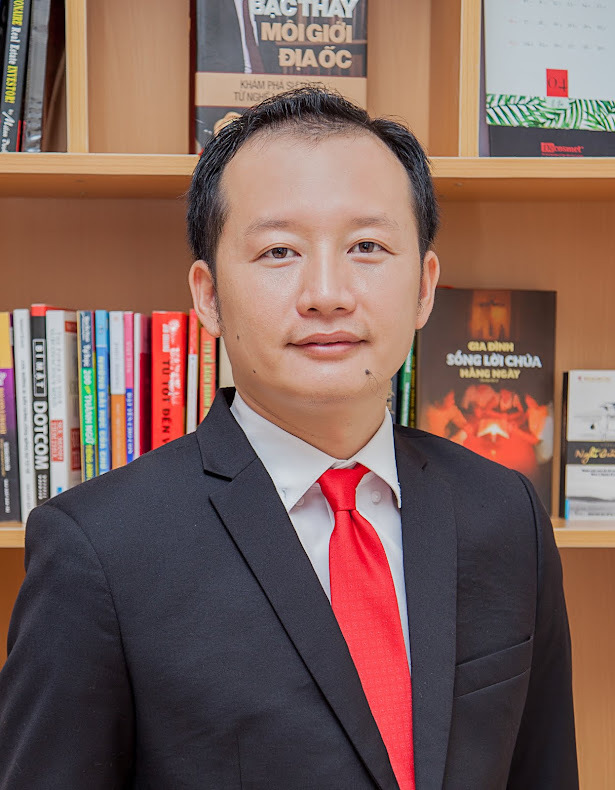 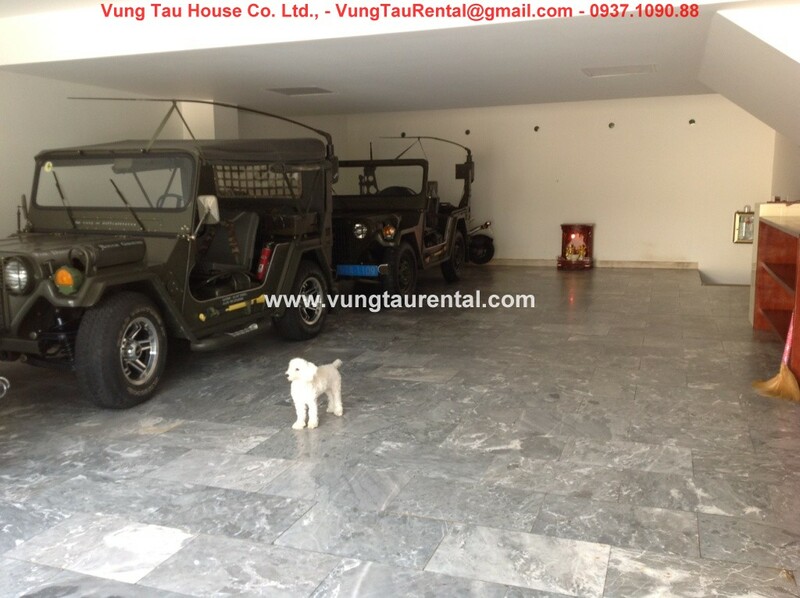 I have the honor to introduce to all the high-end customers of a resort paradise, one of the most wonderful and luxurious villa for rent in Vung Tau. 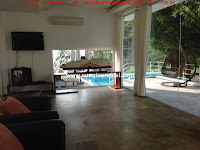 Super luxurious villa is a beautiful 5 bedrooms in very spacious landscaped grounds that provide seclusion and privacy. 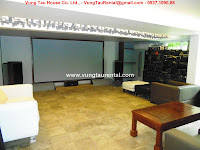 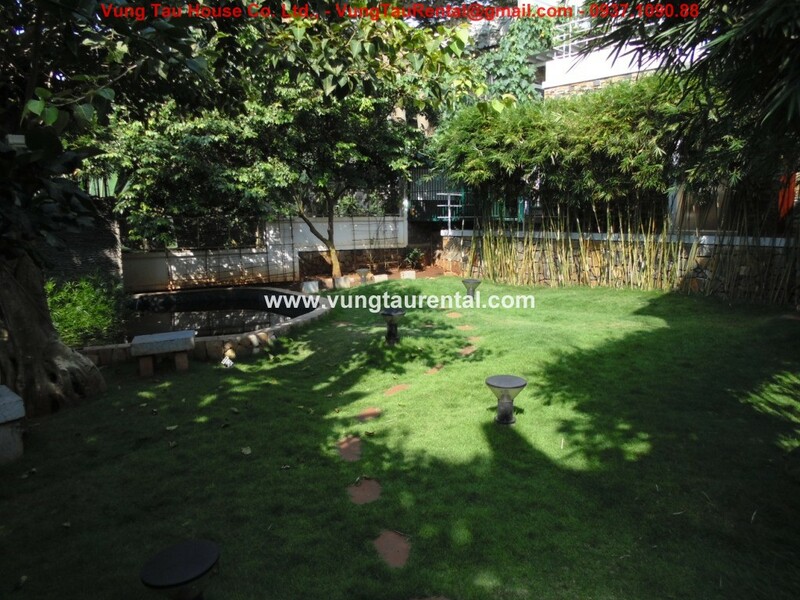 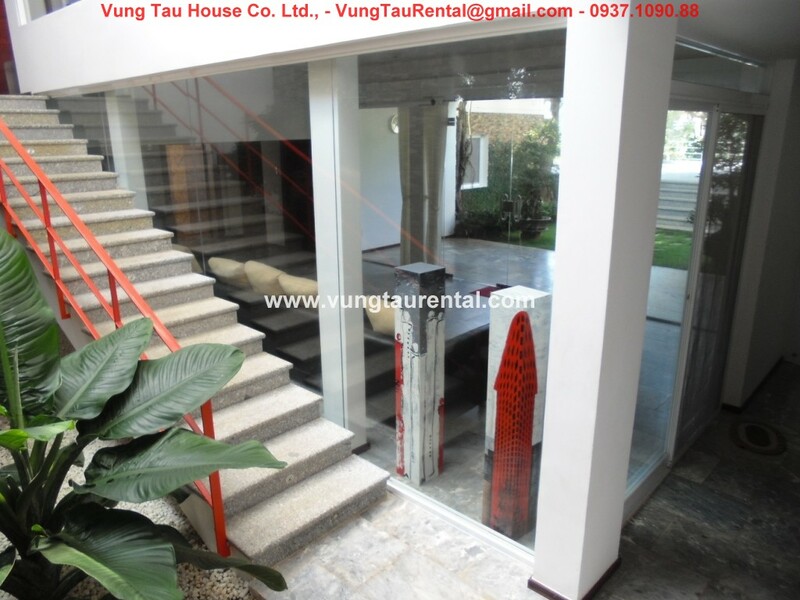 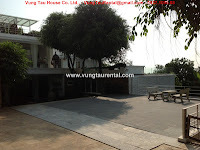 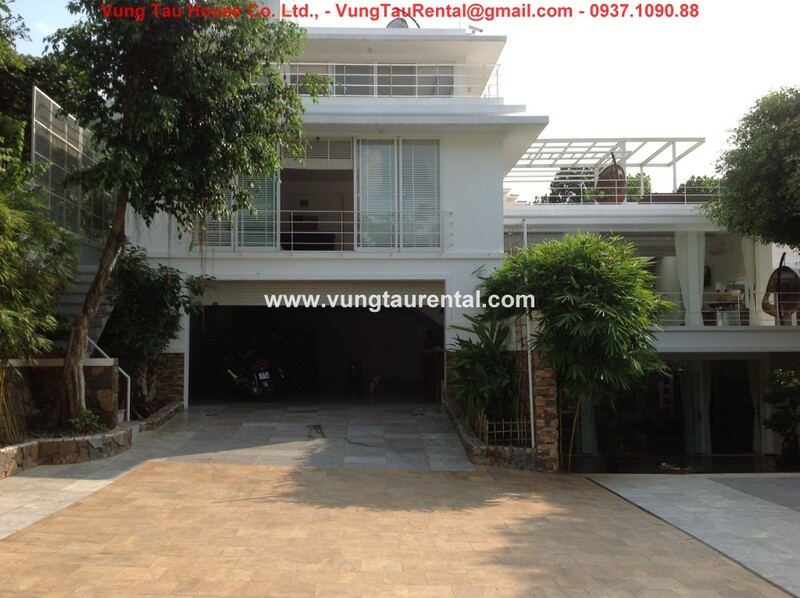 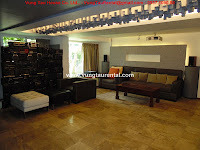 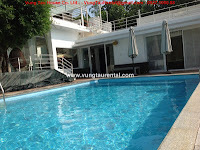 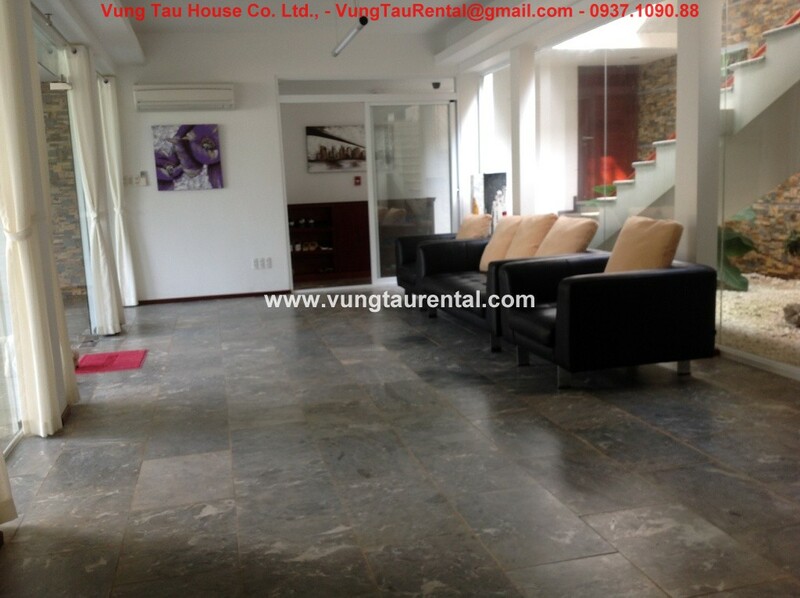 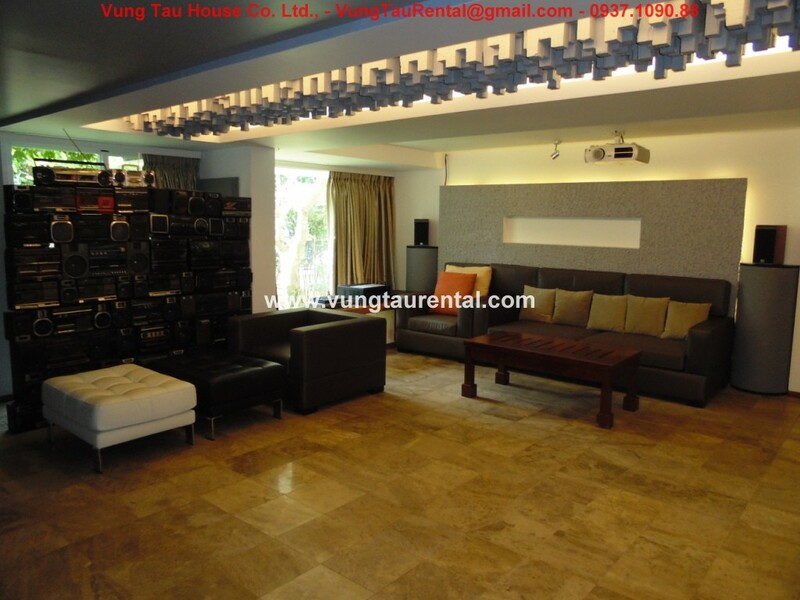 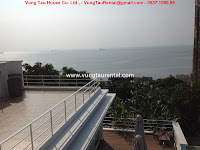 The villa is situated on the hill of the pretty coastal village of one of the most famous Vung Tau Beach. 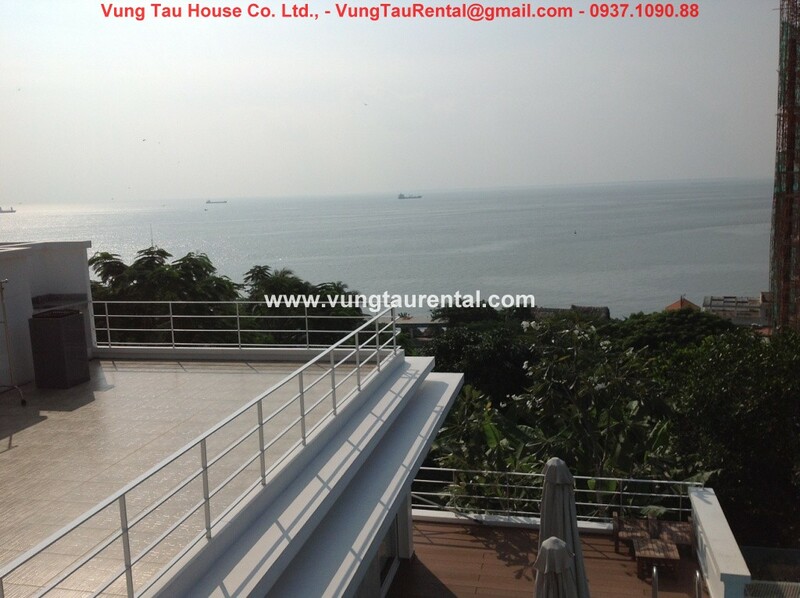 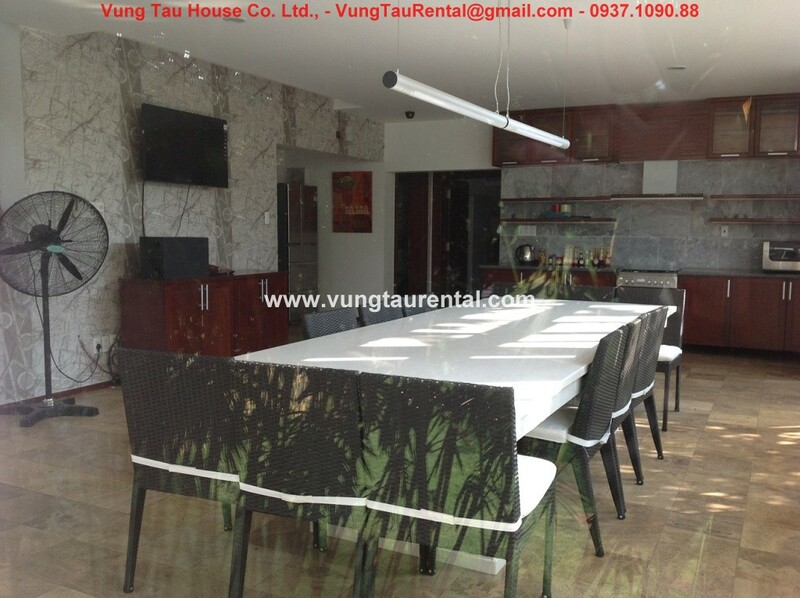 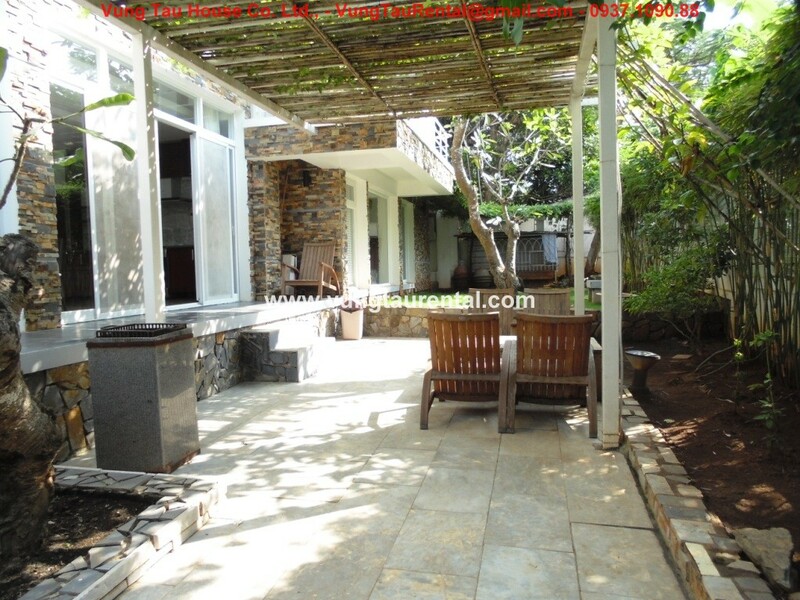 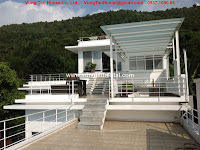 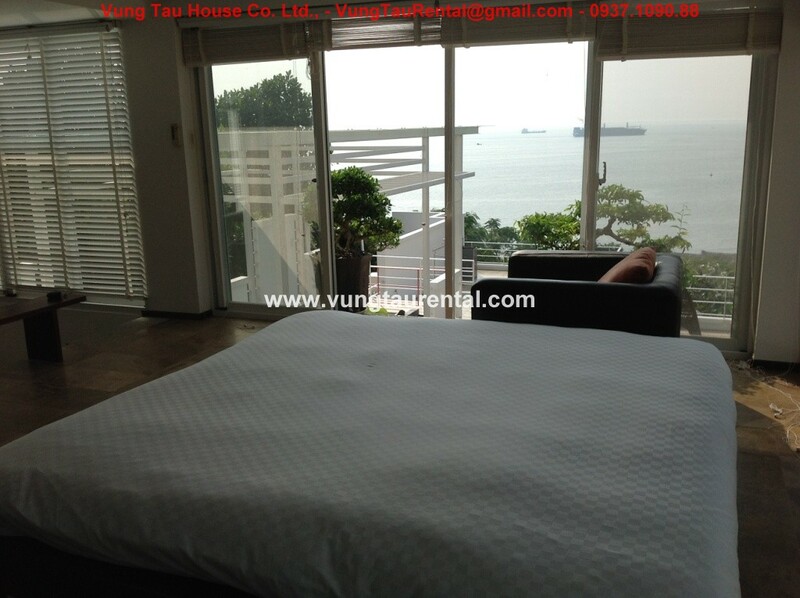 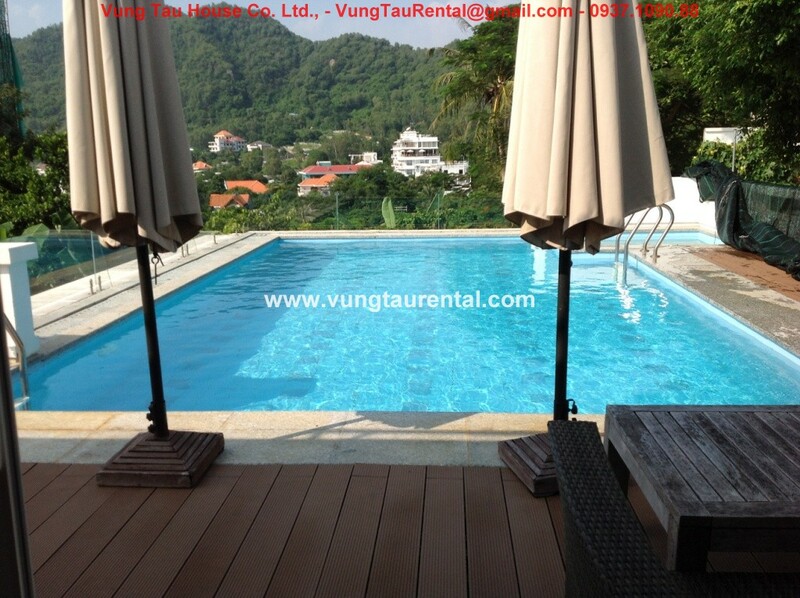 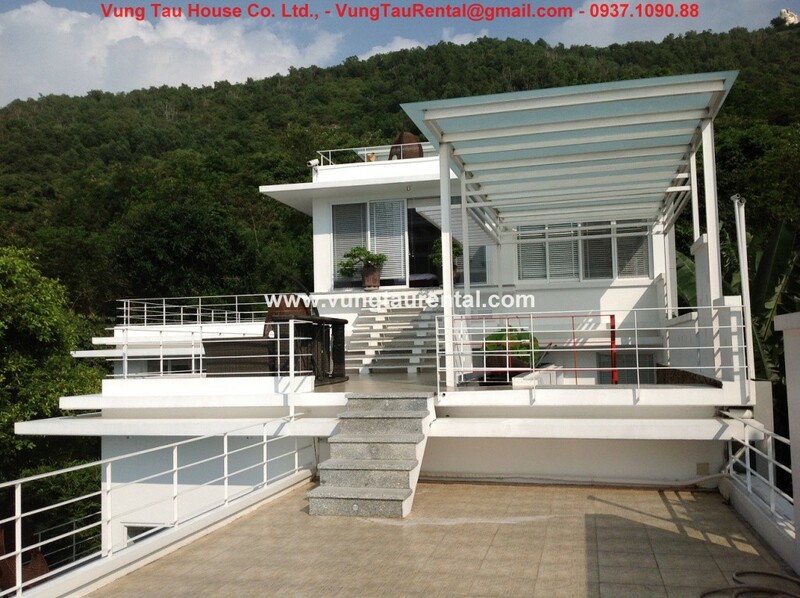 The villa has magnificent views of Bai Dau Beach, Vung Tau city and the natural hillside. 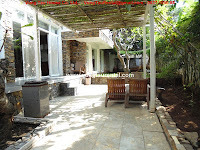 With the large courtyard allows you to look at the ocean, from here you can go anywhere in the mansion, you can go down to the first living room which is extremely luxurious and elegant with ample space and overflow lighting, and go down to the dining room and ultra modern kitchen with many extremely luxurious equipment (stove, fridge, microwave) and natural granite dining room table, the outside is a spacious garden area, beautiful aquarium weightlifting and housing system for housekeeper. And a great room on this floor is a large movie theater with ultra-modern equipment, film projector and the old casset collection studio, sound staging and modern lighting. 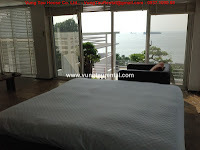 Bedroom on the second floor overlooking the beautiful garden and swimming pool, you can view the great sea and hillside. This floor also has steam-bath room for relaxing and comfortable experience. 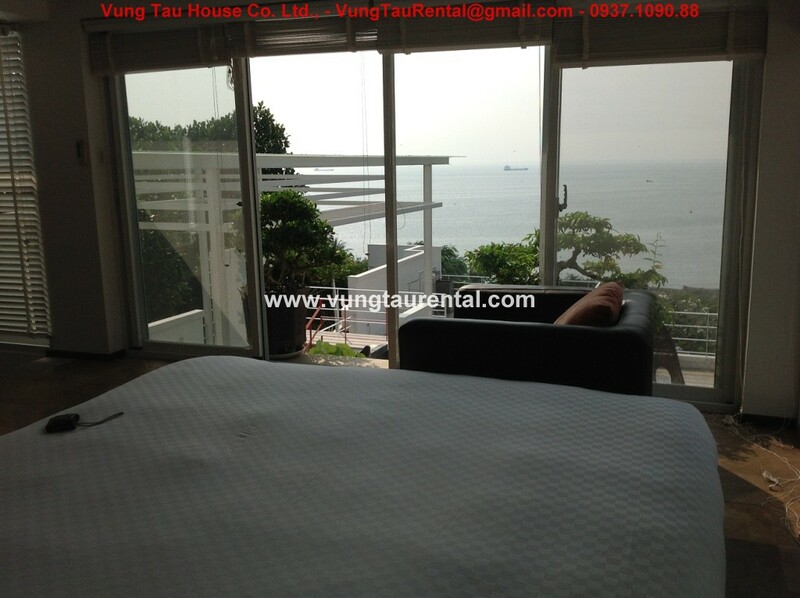 The bedrooms on the next floor have balconies and windows overlooking the sea or mountains. 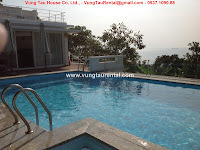 I think this is the wonderful heaven which you are finding in Vung Tau city. 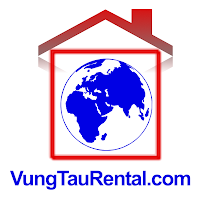 Please contact us, we will let you be back to your home!